Nvidia announced on Monday, that the Cloud leader, Amazon Web Services (AWS) has; for the first time, signed on with the company to use the new Nvidia’s Data-Center Chips or GPU on its cloud. This announcement was made by Jensen Huang, Nvidia Chief Executive, at the 2019 annual GTC Conference in San Jose, California. 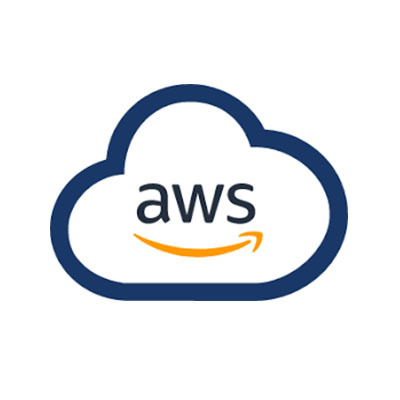 He said in his address that AWS has signed a deal for its T4 Tensor Core graphics processing units, or GPUs, which would be deployed to Amazon Web Services through Elastic Compute Cloud G4 in the coming weeks. Although Nvidia had a rough ending in 2018 due to drop in China, data-center and gaming sales, the company however, is fighting hard to come out of that depth. To this end, Huang presented more plans and progress on adoption for its latest chips. It was announced in Q4 2018 that Google Cloud Platform would use the new T4 chips in its data centers. Baidu Inc. had also adopted the T4 chips for its data centers, said Ian Buck, Nvidia’s general manager of accelerated computing. Buck also mentioned in the briefing that Alibaba Group Holding Ltd. also planned to announce adoption of the new T4 chips, with the last notable holdout being Microsoft Azure. Another notable milestone is the company’s new partnership with Toyota Motor Corp. for its autonomous-driving offerings. Huang called it “an end-to-end” deal that would include hardware, testing and more. Just last week, Nvidia announced its largest acquisition ever, where the company set out about $7 billion to win the bid for Mellanox Technologies Inc. The move was to double down on the company’s bet on data centers, which makes up 31% of its sales, according to the company’s most recent quarter. That’s up from 21% of sales in the year-ago quarter, said Huang. In Monday’s conference, Nvidia also announced that more gaming companies were adopting real-time ray tracing, which is the most important advancement in their new Turing gaming chips. It was then mentioned that Unreal Engine and Unity – two of the most popular gaming engines, which are important hubs for designers, had adopted real-time ray tracing. This of course, opens more market for Nvidia’s T4.